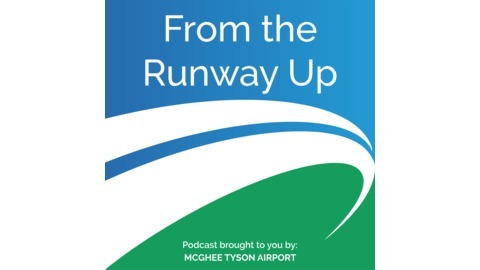 Air Service Development is a tricky task that looks different at every airport, but one thing is consistent across the industry: Airlines are in the business of making money. Shocking right? Each airport is responsible for convincing airlines that they will be profitable in their market, and that can be a job that takes years. 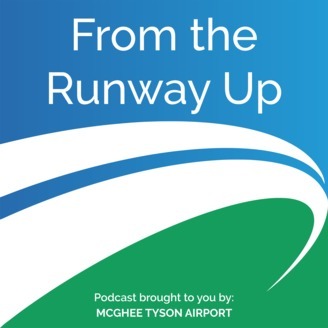 In this episode, Jim Evans, Vice President of Marketing and Air Service Development for MKAA, discusses what airports are responsible for in regards to recruiting airlines, what the state of air service looks like in Knoxville, and what the industry can expect in the future. The post Pick Me! Pick Me! An Inside Look at Recruiting Allegiant Air to TYS appeared first on From the Runway Up.